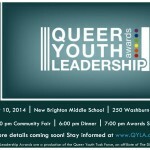 “Out in Santa Cruz” Radio Show Features QYLA Nominees! DreamActivist: If You Are Queer and Undocumented, You are NOT Alone! 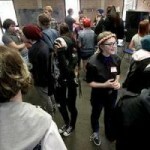 Local LGBT News: Local Groups Support Queer Youth!